Programs at Camp Impeesa are designed around educational principles that scouts has developed during the past 107 years. At camp youth learn by doing, and they are challenged to do their best while trying new activities. 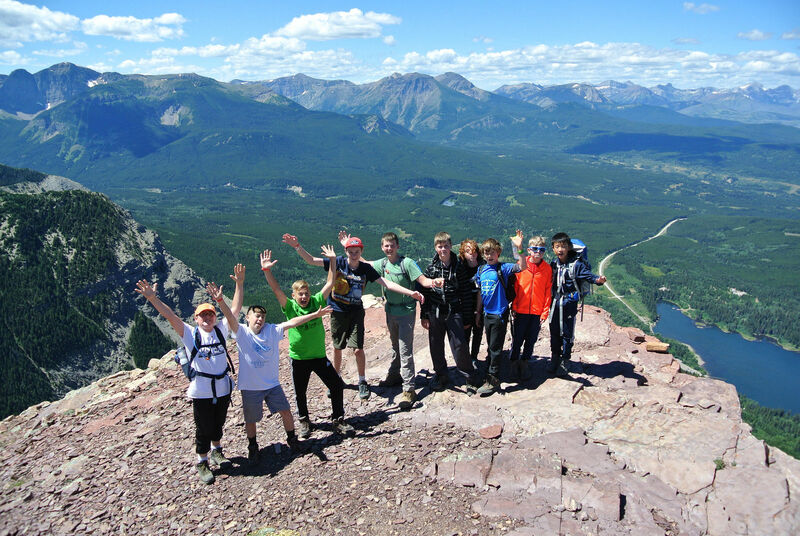 Camp Impeesa is one of Canada’s premier Scout Camps. Located at the base of Table Mountain, a challenge that just about every Scout will want to climb. 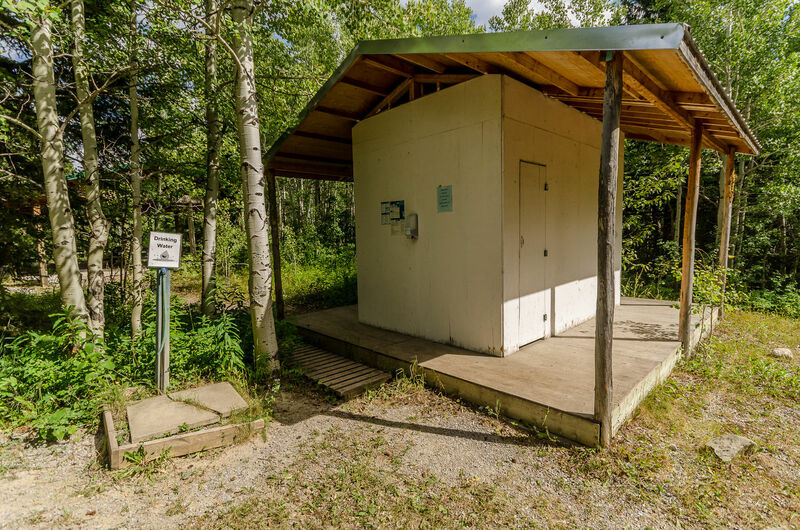 Camp Impeesa is surrounded by Alberta’s Rocky Mountains, 30 minutes from Pincher Creek in the Castle Special Area Wilderness Camp Impeesa. 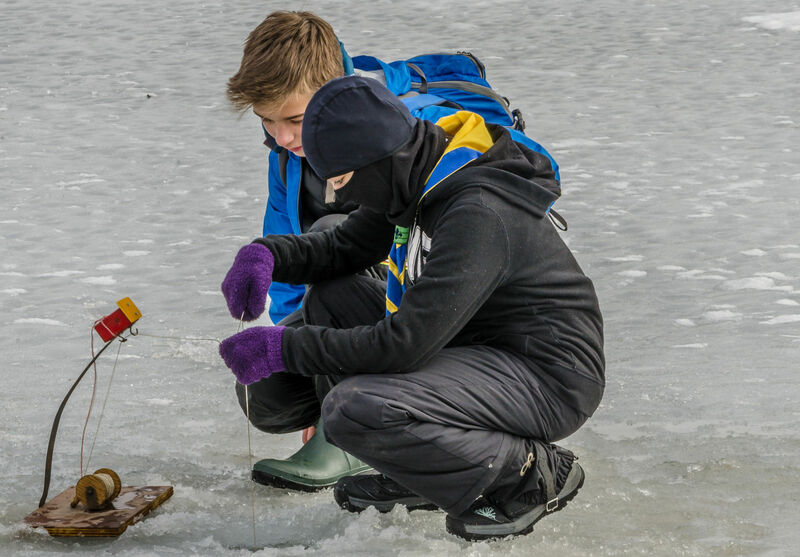 This access to the mountains allows youth to access countless kilometres of trails for exploring and terrain suited to numerous outdoor activities. Camp Impeesa is over 300 acres of wilderness space with two cabin villages, a tent village, shower house and training centre. The camp has a number of backcountry tenting areas and has it own on-site and staffed professional kitchen. 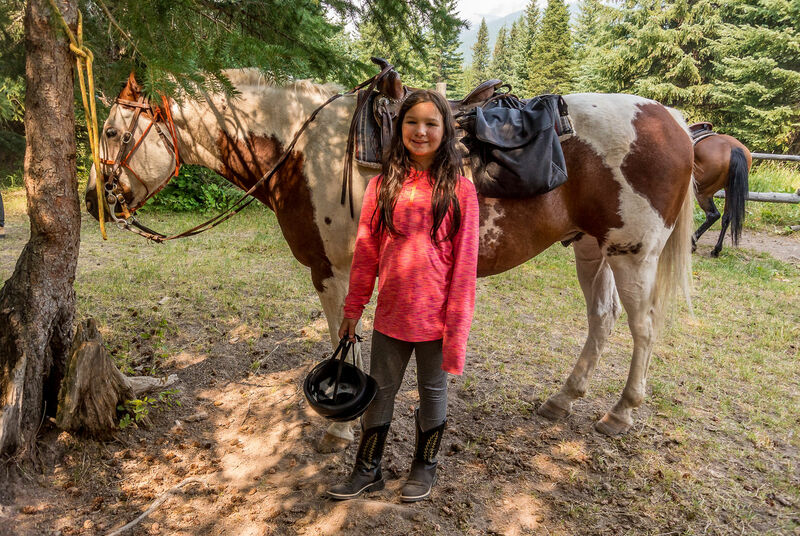 Our parent’s guide includes information about transportation, programs and equipment, packing lists, and information for campers. 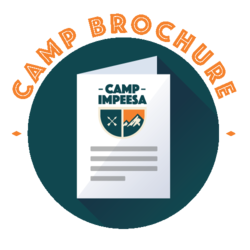 Download our Camp Impeesa Camp brochure to share info about our Summer Camp programs with other parents, grandparents and friends. 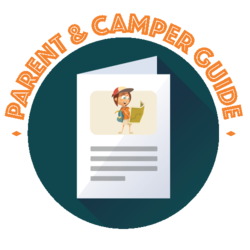 Our parent’s guide includes information about transportation, programs and equipment, packing lists, and information for campers. 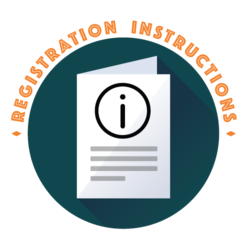 Helpful registration instructions for when you register for summer camps online. Looking for what levels your kids completed? covered in your child's week at camp! Camper health and safety is our number one priority. We take all measures possible to ensure the safety our our groups. All of our campers are supervised and cared for by camp staff at a 1:6 ratio, always having 2 staff members for each tent group of scouts. All staff are trained in camper care and wellness, risk awareness and wilderness first aid. Our lifeguards are certified in aquatic supervision and rescue techniques. At Camp Impeesa we have access to 911 and local medical facility is just 30 minutes away. We keep a well-stocked supply of first aid equipment on site and provide private space for campers who may be not feeling well during camp session. 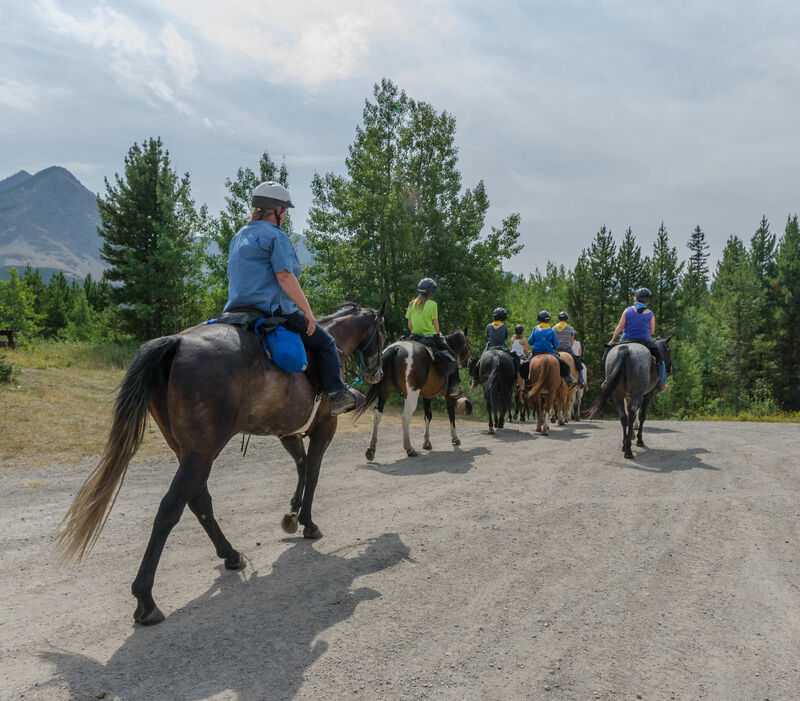 Our camp staff train and practice our on-site emergency procedures and protocol during our pre-season to ensure all camp safety if the need arises. At Impeesa we take all pre-caution when dealing with campers that have any medical needs or special dietary needs. Any medication to be administered will only be done so with written permission from the parent, this is complete during registration and double checked at check in. Over the counter medication is only given with a phone call to the parent for permission. Our kitchen is nut free and can accommodate the majority of dietary needs of campers. Parents must indicate all medical and dietary needs on camper physical fitness forms. Camp Impeesa is proud to be an accredited member of the Alberta Camping Association and a member of similar affiliations. These include the Canadian Camping Association, Outdoor Council of Canada, Canadian Red Cross, and the Lifesaving Society of Canada. 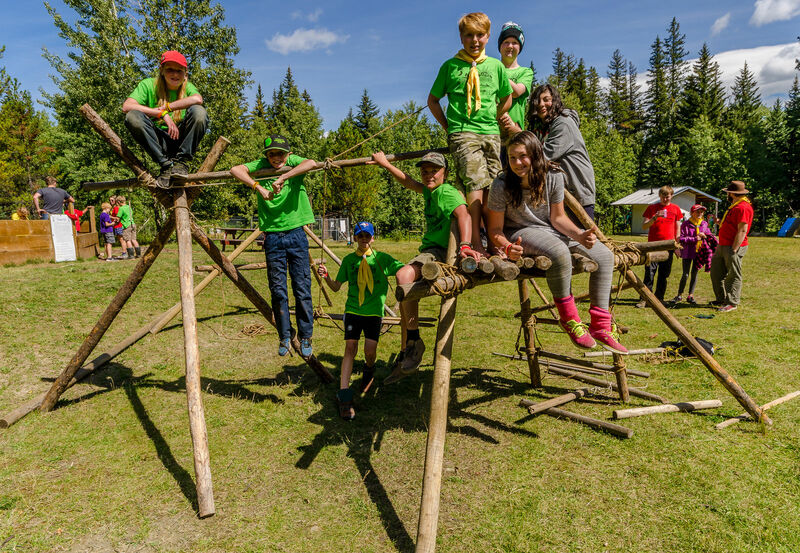 Camp Impeesa is operated by Scouts Canada who founded the camp in 1967.Scouts Canada is the country's leading youth organization. For more than 100 years, we have brought a world of adventure, outdoor experience and friendship to 17 million Canadian youth. Who is eligible for camp? Boys and girls, ages 8-17 are invited to summer camp.Camp sessions run nearly every week all summer with all ages of boys and girls mixed together. Is this a day camp or overnight camp? Camp Impeesa is an overnight camp that runs 1 week at a time. Cabins are arranged by age and gender. Your child will use their sleeping bag/pad inside a platform tent. It’s a canvas tent over a wooden base. More rustic than cabins, more glamorous than sleeping on the ground—it's a great happy medium! Does my child need to be a Scout? No, campers do not have to be Scouts to attend camp. The average week will have a mix of both Scouts and non-Scouts. 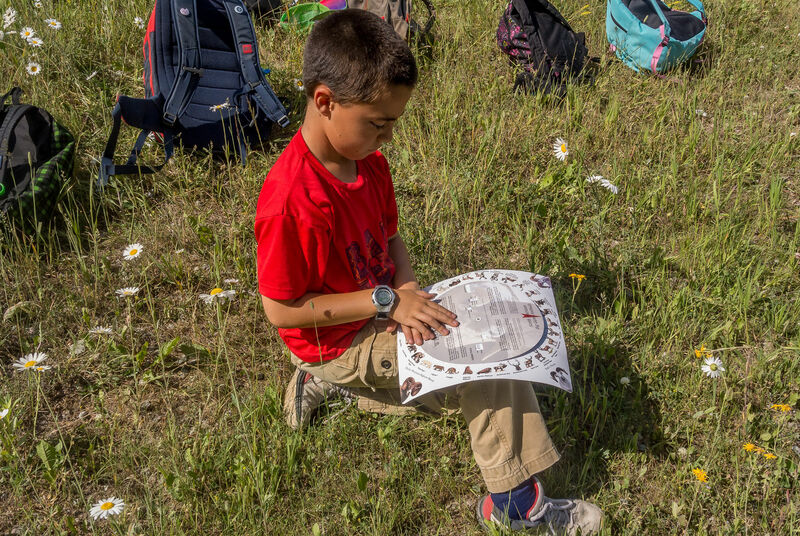 The program follows many of the Canadian Path elements and merits/badges will be available for all campers to earn, but the focus will be on general camp life, activities, making friends, and having fun! Is Camp Impeesa a religious camp? No, Camp Impeesa has no religious affiliation. This is my child's 1st time at camp, is there anything I can do if i am nervous, have any concerns or questions? If this is your child's first time attending an overnight camp we would love for your to have a phone chat with our camp director. They can help you with any concerns you may have, find the program or session that best fits your child and explain any of our camp process that help make for a positive and safe first time camp experience. Please reach out to our director at bedwards@scouts.ca to schedule a phone call. What forms do I need to complete for my child? Please register online for summer camp. Other forms required are in the Camper Forms section. Bus Service:Camp Impeesa offers a bus service from a number of locations in Southern Alberta. This service costs a fee of $70.00* per camper for the round trip ride which you can purchase at the time of registration. The bus starts and ends in Calgary with stops in High RIver and Fort MacLeod. *Please note: parents wanting to register for a one way trip on the bus will be charged the full transportation cost, we do not have a one way fee. Drive To Camp: Parents may also drive campers to and from camp if they so choose. We ask that parents do not bring campers to camp any earlier than 4:00 pm on the first day of camp. Please check our Transportation section in the Camper and Parent Guide for details. You can download this PDF document on this page, just scroll up to the top. Where do my child's counselors sleep? Homesickness is a common occurrence at summer camp and we embrace it as a growth in development for campers. Our camp staff are trained to help campers through times of missing home and work through those emotional times. Our camp director may call home to inform a parent in the event of homesickness to help make the transition at camp as easy as possible for the camper. What do I do if my camper has medication? At camp we take medication and camper medical care as high priority. Please refer to our Health and Safety section and the Camper and Parent Guide for more detailed information. Do I need to send everything on the packing list? Ideally we would like campers to stick to one backpack and a day bag if at all possible. Please take care in packing the items from the list that are mandatory. Does my camper need to bring food or snacks? We encourage parents to leave all treats and snack foods at home. 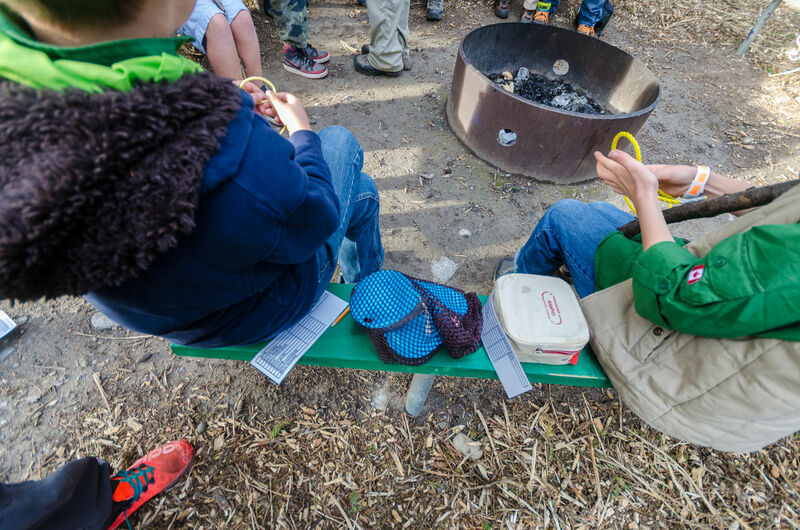 Camp provides healthy full course meals throughout the day and a snack in the evening. Should I send money with my camper? Money is not necessary at camp for campers to bring along. There is no tuck shop at camp. However if you would like to buy a shirt or a badge, we have those available at our trading post. Does my camper need a cell phone or electronics? 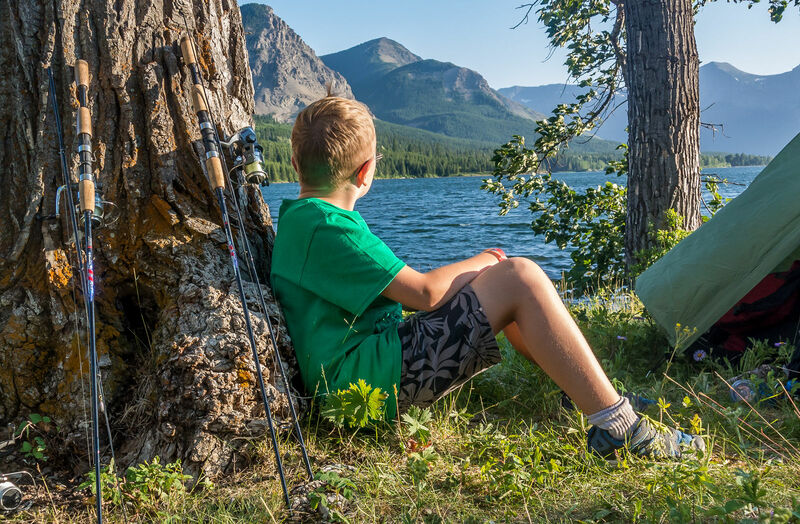 Due to the location of camp cell phone coverage does not exist and parents should leave the cell phones and other devices that transmit a signal at home. Other electronics like iPods, tablets or similar should also be left at home. Camp is not responsible for lost, stolen or damaged items. The name ‘Impeesa’ means ‘the wolf that never sleeps’ and was the nickname give to Baden-Powell by the Matabele warriors in Africa. We have a wide range of program activities for campers to choose from. Following the Canadian Path our campers decide what they want to do during a week at camp. See our Activities page for more information. We also run special weeks dedicated to Backpacking Adventure and Counselor in Training. Camp meals are an important part of daily life here at camp. Our onsite camp cook and kitchen staff provide home cooked meals with numerous healthy options. Campers sit together family style in our Tillicum Dining Hall. Special and Out Trip meals happen in and around camp, usually over a campfire. What if I get sick or don’t feel well? All of our camp staff are trained and certified to provide for all of our camper health needs while at camp. We have on site equipment and supply and access to medical care if needed. Can I take a shower at camp? We have a central washhouse and we schedule shower times during the session for all campers. It is important in staying healthy at camp that campers have the opportunity to clean up and remember a swim in the lake is not a substitute for a nice hot shower. Where will I stay at camp? Our campers sleep in our summer camp tent village in spacious prospector style wall tents. These tents are shared between 6 -8 campers of the same gender. During overnights, campers pack backpacking tents or sleep under the stars. At camp we encourage campers to focus on the adventures of the day and hold onto all those memories of camp to share with family and friends when they return home. Camp staff are here to help at times when campers are missing loved ones at home. Can I be in the same tent as my friend? Yes! Parents can indicate if campers are coming with siblings or friends and we will do our best to accommodate requests.